Agricultural Marketing or Economics or Commerce with Economics from a recognized University. (ii) 2 years’ experience in the field of Agricultural Marketing including Cooperative Marketing. Diploma in Marketing Management awarded by the Indian Institute of Food Technology or any other recognized university/institute or equivalent. (i) A recognized MBBS degree qualification included in the First Schedule or Second Schedule . by using net banking facility of the SBI or by using visa/master credit/debit card. Address of the Recruiter- http://www.upsconline.nic.in. I have shared all the important knowledge for the upcoming UPSC Recruitment here. This is completely free service for you. 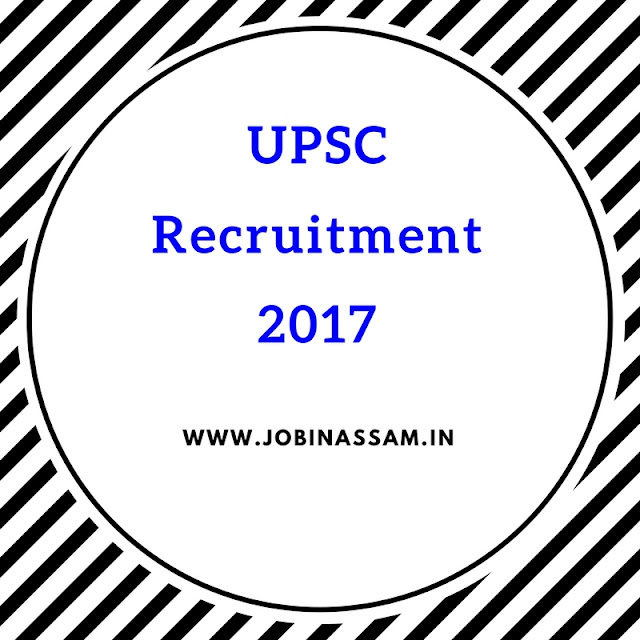 UPSC will be a good job for you if you are eligible for the post mentioned above, apply before the last date. Monthly pay for the UPSC job is also good.